innovative social, environmental, and economic goals. Be Green’s internal sustainability goals are based on the triple bottom line philosophy, which is a holistic paradigm for measuring organizational success. This method of internal accounting places environmental stewardship and social responsibility on an equal footing with profitability in terms of overall importance to the organizations bottom line. The company, which manufactures compostable and recyclable packaging from renewable plant fibers, has maintained a strong commitment to the principles of sustainability since its inception in early 2007. This years report covers the progress attained during the preceding (2009-2010) fiscal year. In this period, the company reported improvement in nearly all of the 20 different parameters measured covering social, environmental, and economic goals. Steps taken this past year include the hiring of independent, 3rd-party organizations such as AIB (American Institute of Baking) and Intertek to conduct internal food safety and workplace conditions audits and the reduction of shipping waste by switching to 100% post-consumer recycled cartons, among others. The company is currently working towards various long-term goals such as achieving zero-net carbon emissions from production, expanding its eco-advisory board, and acquiring additional environmental and social/workplace responsibility certifications from various independent organizations. In July of this year, Be Green announced that it would be opening the first plant fiber packaging manufacturing facility in the United States in Ridgeland, South Carolina. Governor Nikki Haley and Senator Clemente Pinckney made a visit to the 90,000-sq. ft. facility to welcome the company to the state and acknowledge the significant green job creation efforts that will accompany the plants’ development. As of Sept. 1st, 2011, warehousing and distribution operations have begun, with manufacturing operations expected to begin Quarter I 2012. CEO Ron Blitzer’s vision for the plant includes extensive sourcing of pulp from the local farms and suppliers in the surrounding communities and efforts to make the facility as close to 100% waste-free as possible. 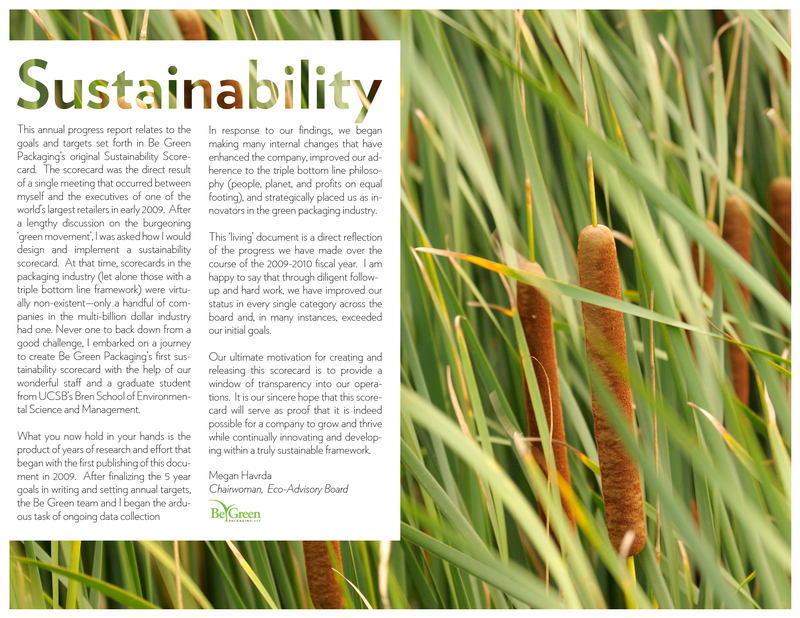 Data from the upcoming plant will be integrated into Be Green’s upcoming 2012 Sustainability Report. 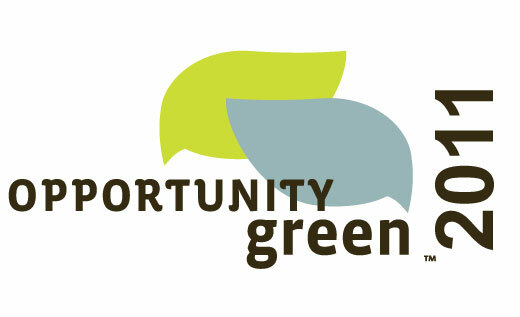 Highlights of recent Be Green company milestones. Governor Nikki Haley talks about what Be Green brings to South Carolina with the first plant fiber packaging manufacturing facility in the US. Jon Fisher: How Green Is Compostable Packaging? Jon Fisher of The Nature Conservancy recently released this excellent article on the sustainability of green packaging, which addresses some common questions that people often have about compostable products. Jon makes some important distinctions between PLA (corn based ‘biodegradable’ plastics) and plant fiber based products, such as the one Be Green manufactures. How Green Is Compostable Packaging? I was recently asked a question about “compostable” food packaging being used by some grocers like Trader Joe’s and how “green” they are. As a scientist who strives to be as green as possible, this is the kind of question that keeps me up at night! So I thought it would be fun to research. The short, scientific answer is that skipping packaging entirely is best if possible, but otherwise for most consumers the compostable containers are probably slightly better than traditional plastics (with several caveats, explained below). It probably comes as no surprise that it’s better to buy produce that comes unpackaged — e.g., buy your grains or beans in bulk rather than in small bags. This practice is especially true if you skip putting the produce in a plastic bag or reuse the bags or Tupperware you use to bring them home (I give plastic bags a quick rinse and hang them to dry in the kitchen). Do your onions or lemons (or any produce with skin that keeps it fresh) really need their own bag, or can they just go in the shopping cart and then in your tote bag before being unpacked at home? But sometimes produce doesn’t come in bulk (e.g. berries), and some stores package produce that doesn’t need it. So if no packaging isn’t an option, the question remains as to whether or not “compostable” containers are better than traditional plastic. There are several factors to consider. The ones that look like natural plant fiber, such as the packages Whole Foods uses for their salad bar. These are often made from bamboo, grass, sugar cane or other similar materials. They are tree-free, typically break down in a home composter within a month or two (my vermicomposter takes about a month) and are always a great option. The ones that look like plastic are usually corn-based polylactic acid (PLA), can’t be recycled and can only be composted in a special commercial facility. The traditional plastic containers at the grocery store are typically #1 plastic (PET). So those are sometimes, but not always, recyclable. It’s a plus if the container didn’t require petroleum to manufacture, since that helps wean us off of oil (although there is some concern that increasing global demand for corn for PLA and ethanol is driving higher food costs). Both kinds of compostable containers also typically require less energy to produce (e.g. PLA requires about 25-51 percent less energy than conventional plastics). What are the disposal options for each of these packages? See the chart on the next page for a quick synopsis. There are some new methods being studied to sort out PLA using near-infrared light or black light, so that you could just recycle these compostable containers with your other plastics, and leave it to the facility to figure out how to properly dispose of it. Please consider asking companies like Trader Joe’s to eliminate packaging for some of their produce that doesn’t need it, and failing that, to accept back their compostable containers for proper disposal. If you don’t compost at home yet, give it a try! It works great for fiber containers. If you can’t find a place to compost PLA, but can recycle the kinds of containers you get at the store, consider buying (and recycling) plastic containers instead. Note 1: Not compostable at home, but ask at your local health food store if they accept drop-offs to ship to an industrial composting facility. You can also try findacomposter.com. Note 2: Many recycling facilities have restrictions on recycling #1 or #2 plastics. They often don’t take “clamshell” containers (even if they say they take #1/#2), and only accept narrow neck bottles. Call your facility to check. Note 3: Most communities don’t recycle fiber with food contamination, but if your fiber container is clean (e.g. you only used it for product without dressing) you can recycle it as cardboard. If you can recycle pizza boxes in your area, you should be able to recycle the fiber containers no matter what. 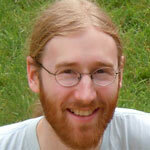 Jon Fisher is a data management specialist for The Nature Conservancy, the world’s leading conservation organization. He has studied forestry, environmental biology, stream ecology, environmental engineering and how technology and spatial analysis can improve wildlife management at airports. He also loves to cook delicious vegan food. Opinions expressed here are the personal opinions of the author and do not necessarily reflect the views of The Nature Conservancy. 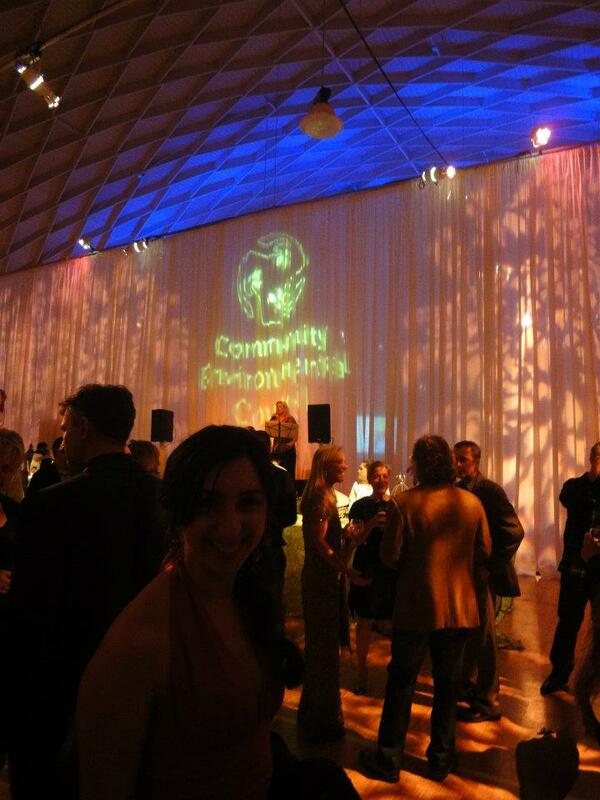 The CEC is a highly visible organization in the Santa Barbara community and works tirelessly to educate and promote awareness of the principles of sustainability. 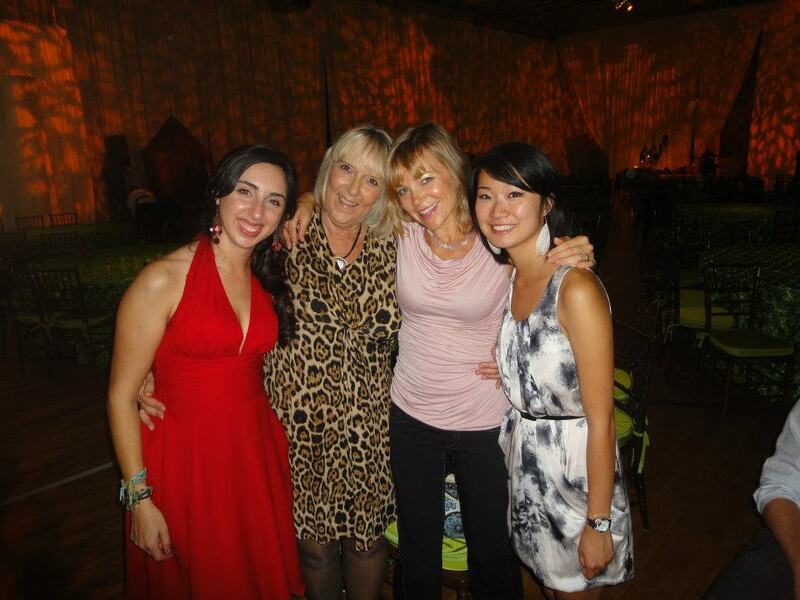 Be Green is proud to support the Community Environmental Council in its outreach efforts.